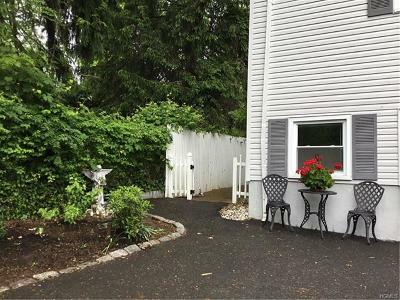 Rare find in the amazing Vilage of South Nyack ! 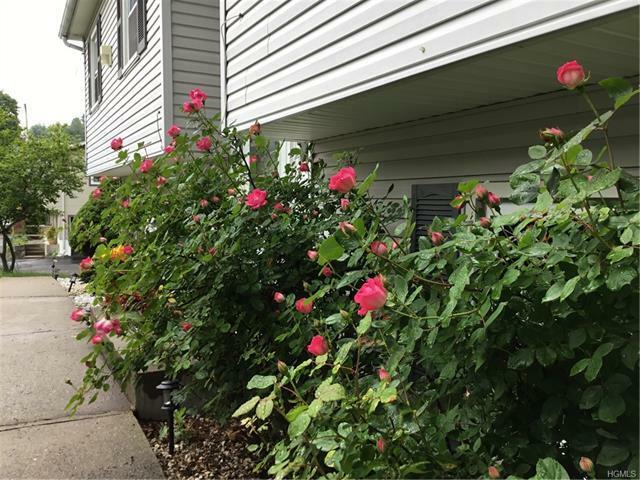 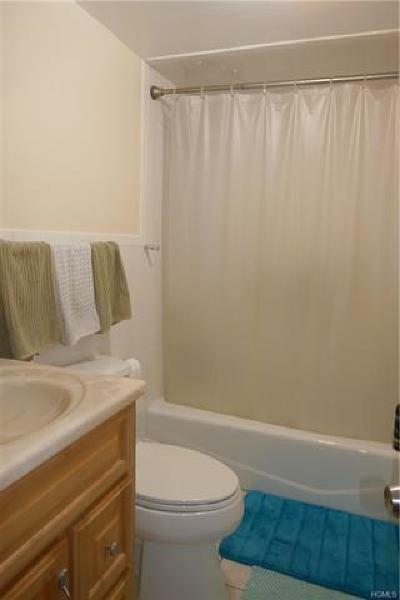 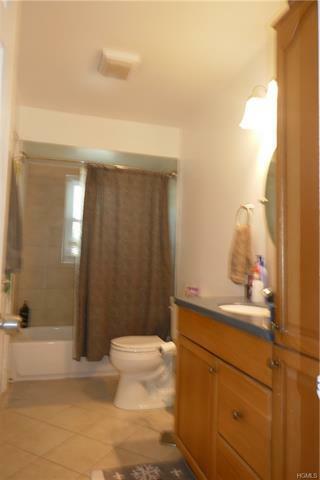 Lower level has a private entrance, 3 rooms, full bath, laundry room .On the first level a renovated kitchen and 3 bedrooms, living room, kitchen , full bath and a dining room. 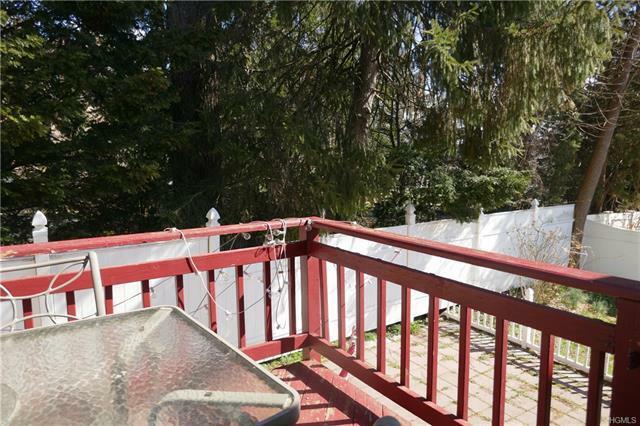 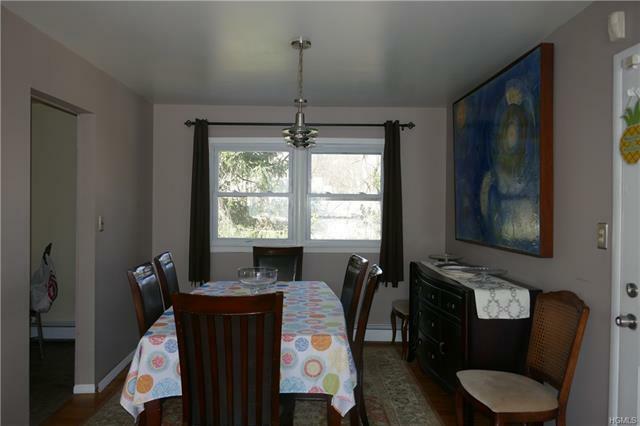 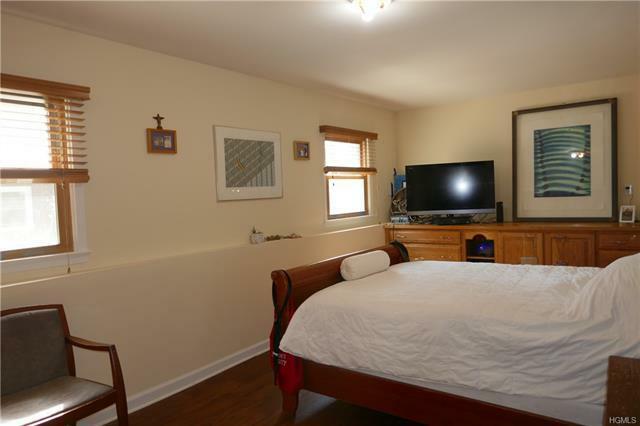 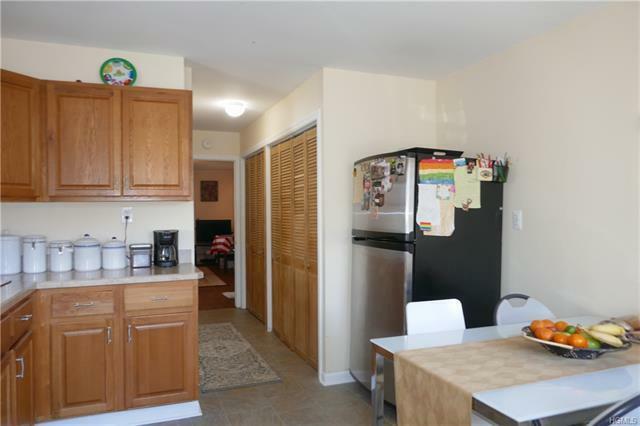 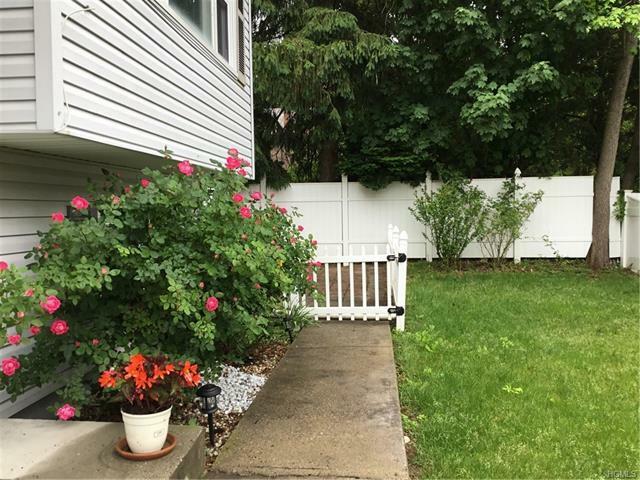 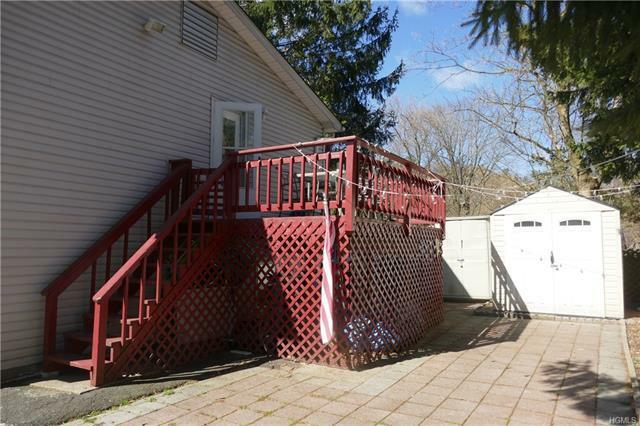 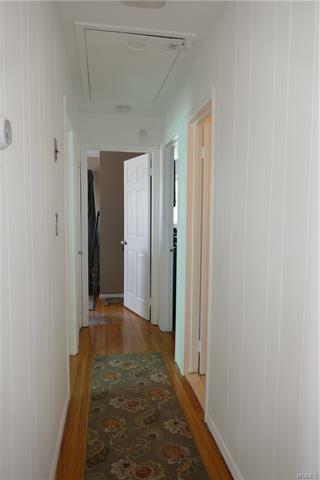 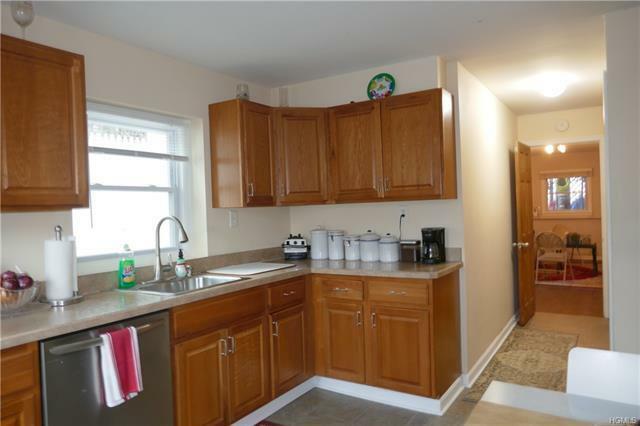 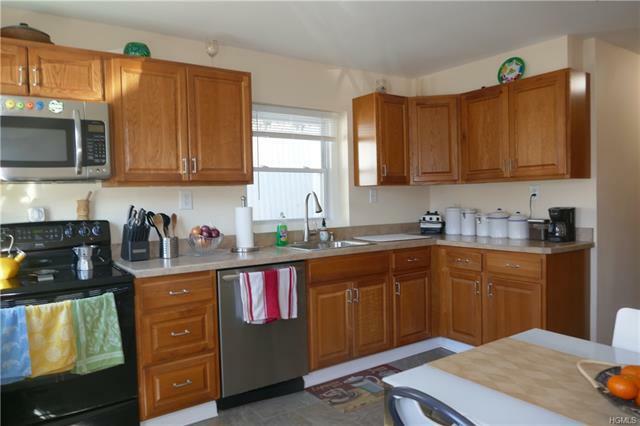 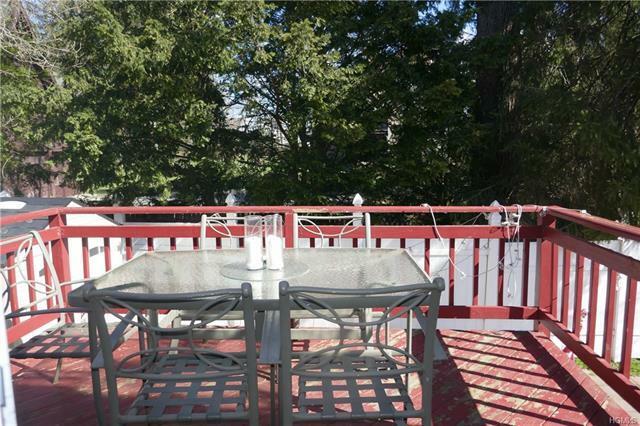 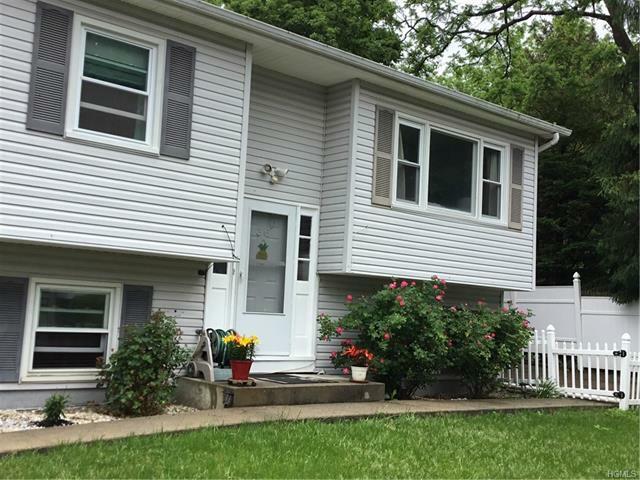 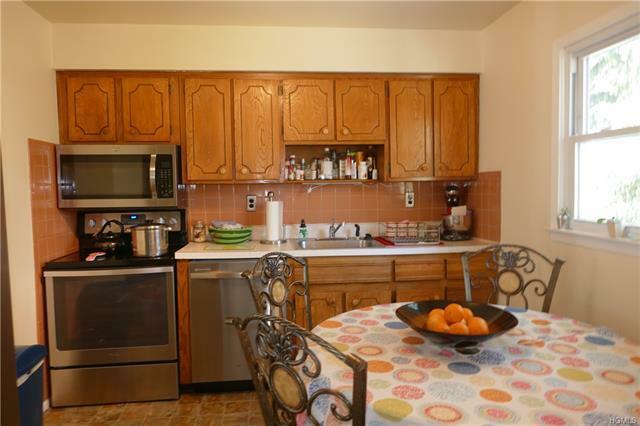 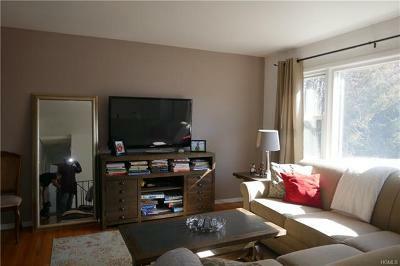 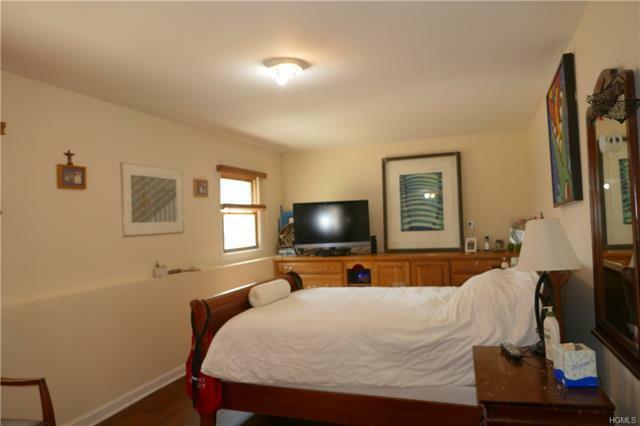 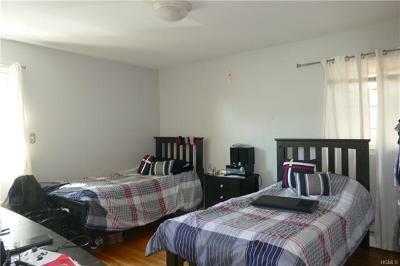 The home is next to the Esposito trail, Restaurants street fairs and all that Nyack can offer.